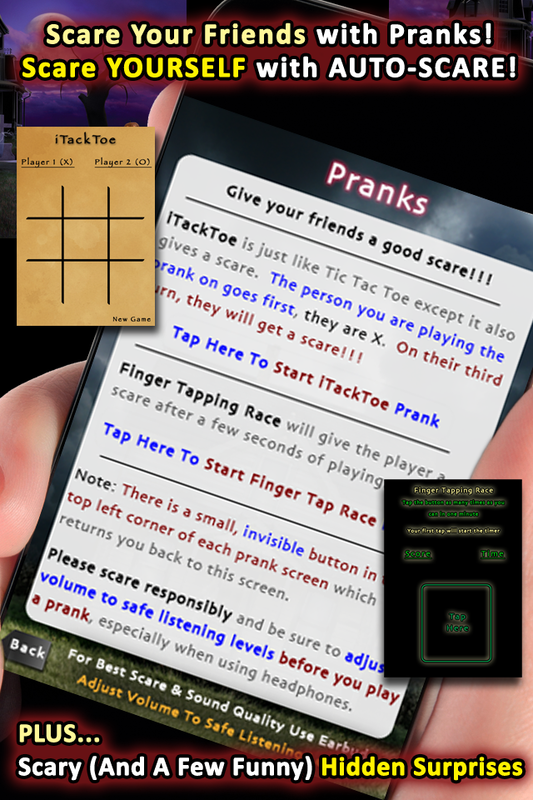 Scare Your Friends, Scare Yourself!! 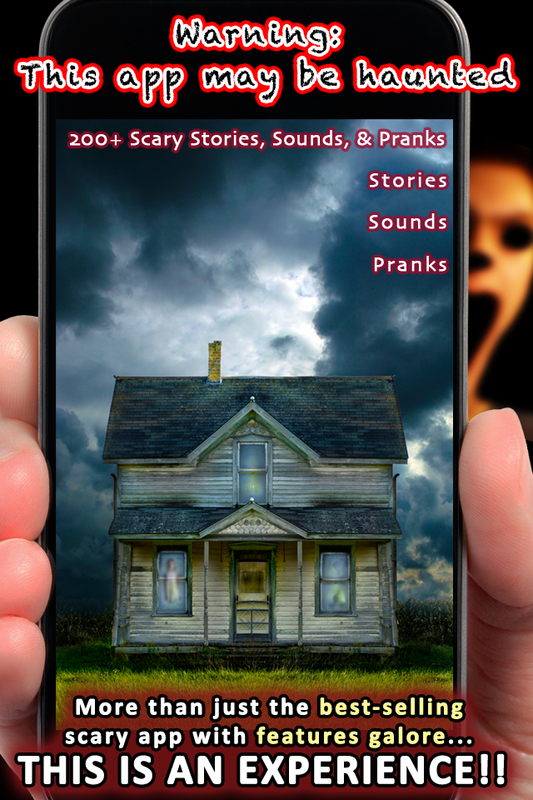 2 prank games to shock your friends plus creepy surprises hidden in the app and AUTO-SCARE to scare yourself! 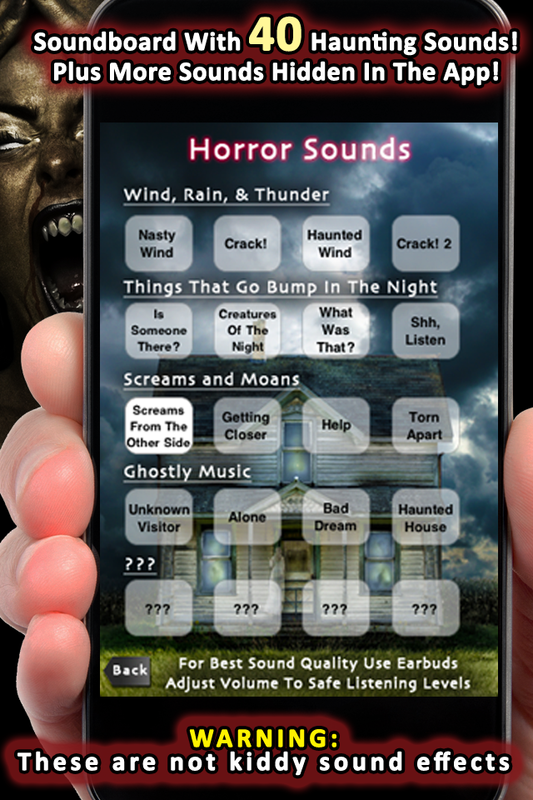 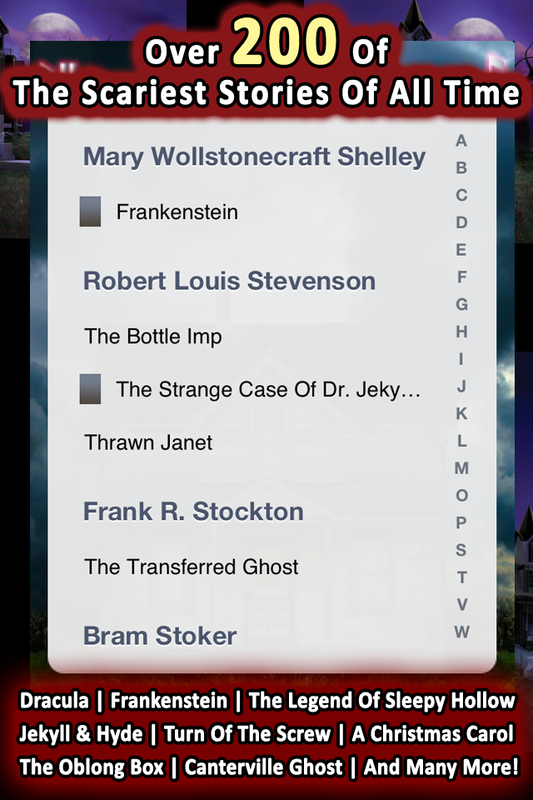 For Halloween or anytime of the year, this app has all the terrifying scares you can handle.